The title of my previous post Thirty days and counting… Autism: Day 4,711 was meant to be ironic. To me this was amusing in that it was poking fun at my own intent with this blog by pointing to that place between what is expected and what is the reality of the situation. That space between the two – between what I anticipate and what I actually get – that is the space where I notice humour often resides. 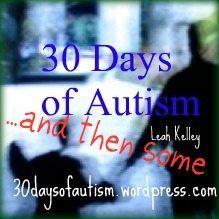 In April 2011 I set out to blog for 30 days: to do my little part to support Autism Awareness Month, to share my experiences with my son with autism/Autistic son, and my perspectives as a special education teacher, in a way that might make a difference for others. Thirty posts in 30 days – that was my objective and then this thing… this mission… my contribution to increasing awareness… would in essence be complete. What I realized, and am realizing still, is that this is not about awareness. My child and others like him, who experience and process and respond to the world differently, need our support and acceptance and understanding, and this needs to extend well beyond a particular day or month. Autism is a difference in my child – he is not typical – and I must admit that I wouldn’t change this if I could. However, if I could change the way the world responded to a child like mine – that I would do in a heartbeat. My child was Autistic when he was 2. He was on the autism spectrum when he entered kindergarten at his neighbourhood school, and almost two years ago when we made the decision to enroll him in a distance education school. He is Autistic today when he is almost 13 and will still be autistic when he is 20, or 40, and even still at 80 years old. Autism is for life! So… and please bear with me as I come full circle here, I received an interesting comment on the title of my post from another autism parent recently: “I didn’t realize that you counted the number of days you have lived with autism in your life. I am awed by it…” Oooops, I feel I must clarify here… Don’t be awed – I don’t count the days ( I simply did the math for that particular day) I wanted to make the point: Wow! At the end of 30 days – and all my dedication – strangely enough – I was still just a mom struggling to get my kid to go to bed and there was still need for understanding and advocacy and acceptance. Autism: day 4,711. So why, you wonder, do I find this amusing? This entry was posted in acceptance, Aspergers, Autism, Humour, sleep, typical and tagged 30 days, acceptance, April is Autism Awareness Month, Autism, awareness, humour, irony, Perspectives, writing. Bookmark the permalink. I for one am glad that you decided to stay past the 30 days! 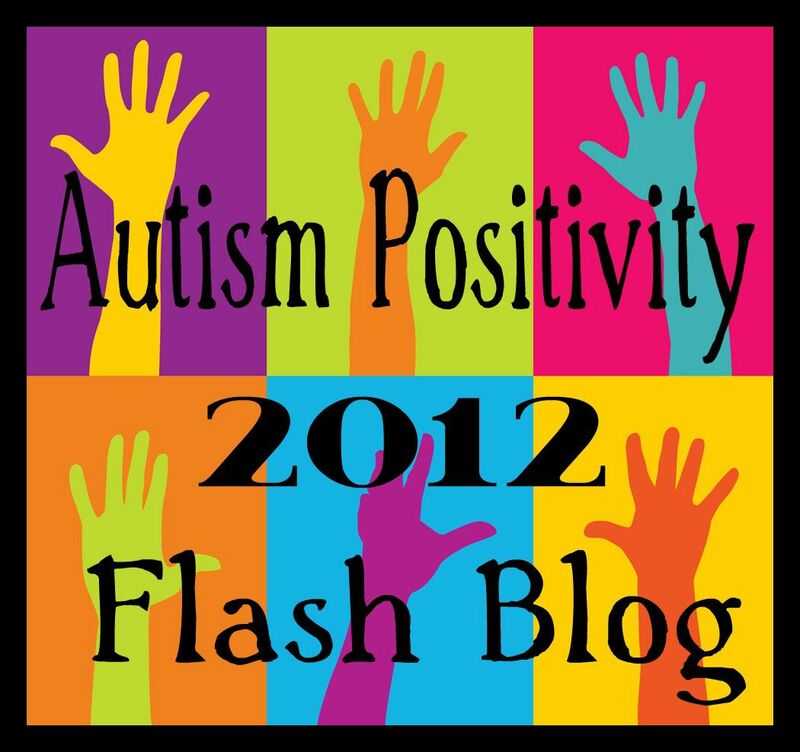 Reblogged this on Thirty Days of Autism. I always wondered where the name came from and then I figured it just meant many many many rounds of 30 days of Autism, like a new battle each month- tried to wrap my head around it. I’m so glad you kept writing. You inspire me. Aw…Thank you so much, Gretchen. I’ve always wondered where your blog name comes from too! So glad you continued beyond 30 days. Also, I”m at autism: day 15,695 and counting. 🙂 Yep, I couldn’t resist doing the math. 9,056 actual, about 5000 officially diagnosed (I forget the date). it looks weird like that. I thought your blog-title was akin to the biblical forty days and forty nights phrase. Indwelling a non-mainstream feral place, for a lengthy time, and then emerging with redemptive insight from this sojourn. Thought maybe there was a new-age connotation that was a bit beyond me, with the thirty rather than forty, and only days without nights. Then I just let the thought go. I always ALWAYS appreciate your comments! Thanks Colin.